I'm assuming that you've all downloaded Spotify because I told you to a few days ago. If you haven't, quit being silly and go do it. 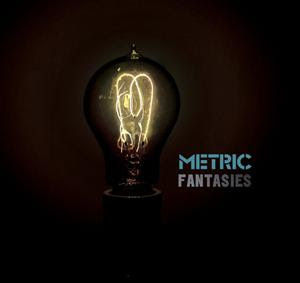 Here's a link (I think) to Metric's new album Fantasies. Listen to it now. YOU'RE. Ohmigod, a linguist just lost his wings.